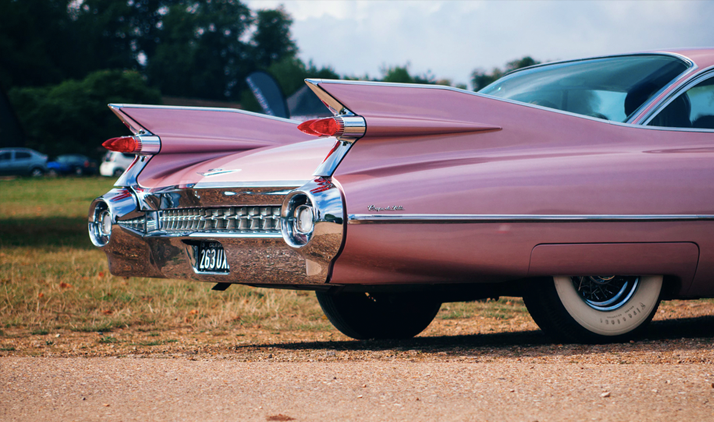 The so-called “Cadillac Tax,” a 40 percent excise tax on high-cost employee benefits, was first intended to take effect on January 1, 2018. It was included as part of the Affordable Care Act (ACA) to offset the law’s costs and steer employers toward offering more cost-effective plans. Back in 2016, lawmakers delayed the tax to 2020. With Monday’s spending bill, that can gets kicked even farther down the road to January 1, 2022. While the tax’s potential to raise over $80 billion in new revenue over the next decade might sound appealing to budget-conscious lawmakers, employer outcry has made it an easy target for Republicans and Democrats alike. Since the ACA was passed, businesses have worried about what offerings they might need to eliminate or reduce to avoid triggering the tax. An indirect consequence of these concerns has been the growing popularity of high deductible health plans (HDHPs), which shift most upfront costs from the business to the employee. After all is said and done, will the Cadillac Tax ever leave the factory floor? While we don’t think so, the only sure bet in Washington is that lawmakers will continue to keep employers on their toes.